The Federal Circuit has prevented a private company from using a Native American tribe’s rights to bar the Patent Office from reviewing its patents. The case involves a pharmaceutical company, Allergan, that paid the Saint Regis Mohawk Tribe to “own” its patents, and then assert sovereign immunity to avoid inter partes review (IPR). Congress created IPR proceedings to improve patent quality by giving third parties the opportunity to challenge patents at the Patent Office. Emphasizing the public interest in the nature of IPRs as proceedings before an administrative agency—the Patent Office—the appeals court found that tribal immunity could not be asserted to end these proceedings. This case began when Allergan sued a number of generic pharmaceutical companies, including Mylan, for infringing its patents related to Restasis, a treatment for symptoms of chronic dry eye. Mylan responded by filing IPRs challenging the patents. Allergan responded in turn by “selling” these patents to the Saint Regis Mohawk Tribe (which received millions of dollars from Allergan as part of the transfer). After the patents were transferred, the tribe asserted sovereign immunity and asked the Patent Office to terminate the IPRs. Generally, sovereign immunity refers to the concept that a sovereign entity (here, the Saint Regis Mohawk Tribe) can’t be subject to the jurisdiction of another sovereign (here, the U.S., in the form of the Patent Office) unless the first entity agrees. The deal with Allergan required the tribe to assert sovereign immunity in an attempt to end the Patent Office proceedings before the Restasis patents were revoked. Stated more bluntly, Allergan paid to use tribal sovereignty in order to block efforts to have its patents invalidated. After administrative judges at the Patent Office denied the request to terminate the IPRs, the Saint Regis Mohawk Tribe appealed to the Federal Circuit. The appeal generated a lot of public interest and many amicus briefs were filed on both sides, including a brief [PDF] from the R-Street Institute and EFF. We explained that if Allergan’s tactic were allowed, it would undermine the IPR process and lead to many other companies using the same scheme to avoid review of their patents. The Federal Circuit has now ruled [PDF] that tribal sovereign immunity cannot be used to shield patents from IPR proceedings. In a unanimous decision, the court held that tribal sovereign immunity does not apply in IPR proceedings because they are more like executive branch enforcement actions—where tribal sovereignty does not apply—than federal court litigation between private parties. Judge Dyk joined the majority opinion in full, but also filed a concurring opinion that emphasizes the important purpose of IPR proceedings: allowing the Patent Office to weed out those patents it issues in error. 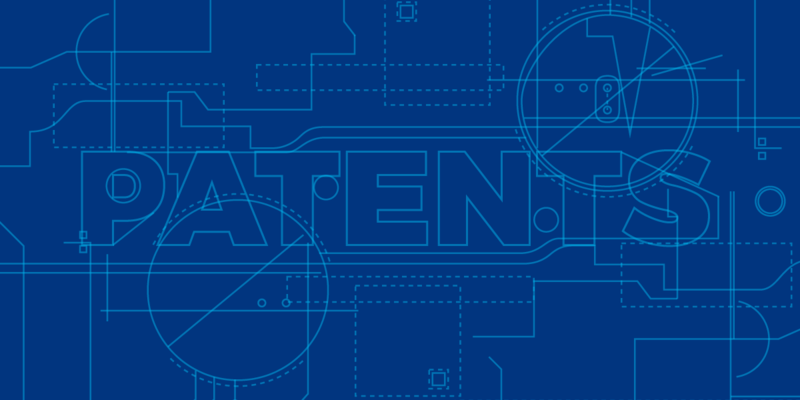 The Patent Office receives more than 600,000 applications a year, giving individual examiners approximately 22 hours to review each application. Some type of reconsideration is necessary because “[r]esource constraints in the initial examination period inevitably result in erroneously granted patents.” That's long been recognized. Before IPRs existed, there was a different reexamination process in which patents could be given a post-grant review, and nobody argued—before or during the St. Regis case—that sovereign immunity barred the Patent Office from engaging in such review. Tribal sovereignty is a important issue with significant implications for Native American self-determination and justice. But we were concerned to see private companies effectively attempt to rent sovereign immunity in order to avoid administrative processes created to protect the public interest. In this case, the tactic was part of an attempt to use bad patents to prop up drug prices for everyone. We are glad the Federal Circuit has rejected the tactic.